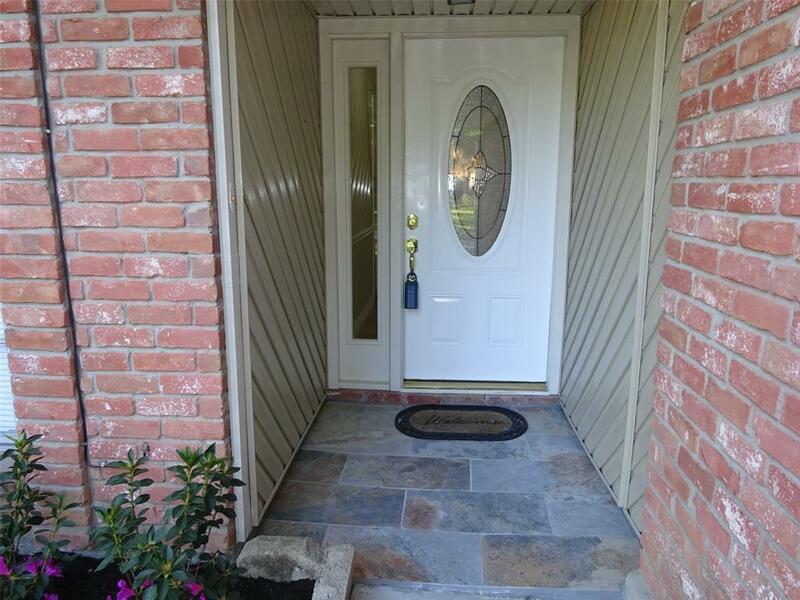 Remodeled four bedroom home in great condition and ready to move in. 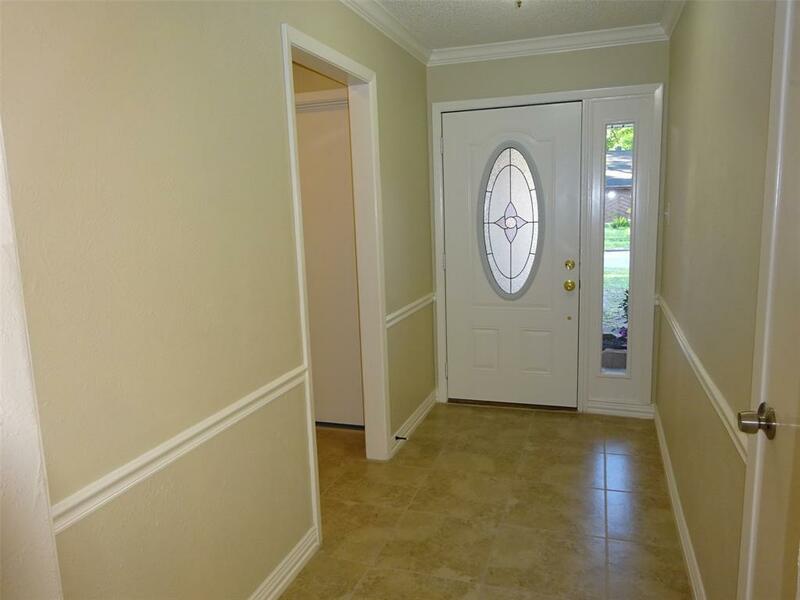 Updates include; new two tone paint in-out, tile floors, carpet, crown molding, fixtures, etc. New roof. New A/C and Heater. New water heater. Remodeled kitchen with white cabinets, new granite counter-tops, new back-splash tile, new under the counter sink, new stainless steel appliances and new fixtures. 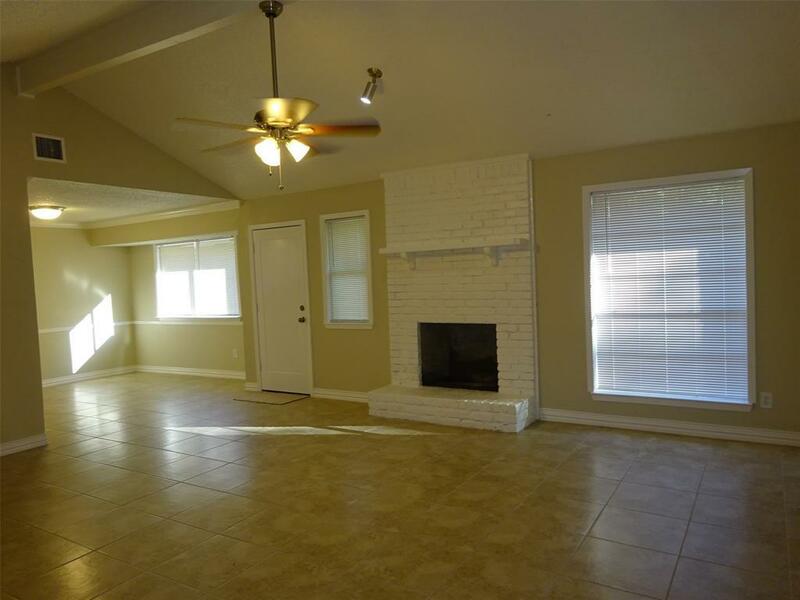 Spacious family room with new tile floors, a brick fireplace and high ceilings. 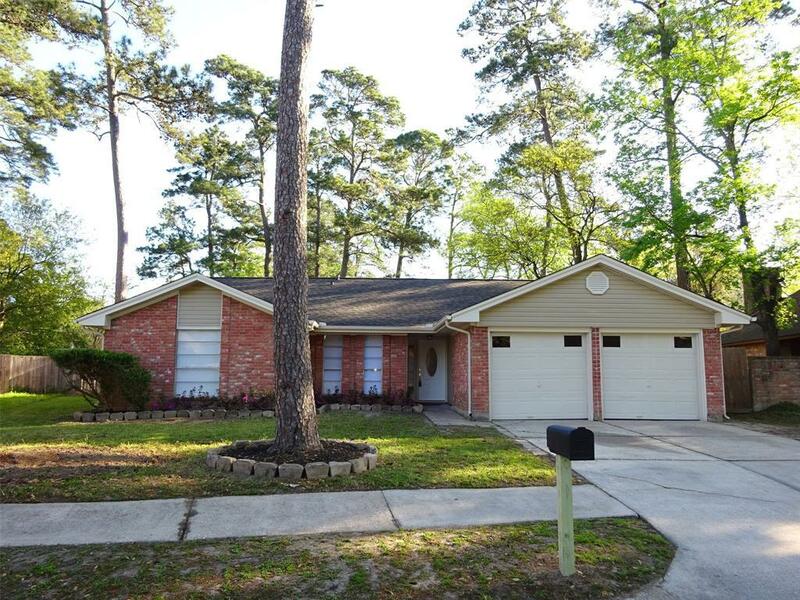 Good size master bedroom with a remodeled bathroom and with two large walk-in closets. Spacious bedrooms. Large back yard. Did not flood during Harvey and not in a flood zone. Listing courtesy of Omega Real Estate.